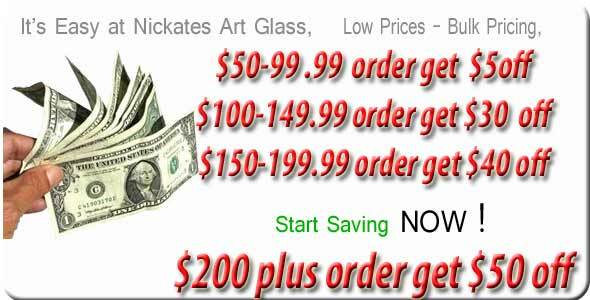 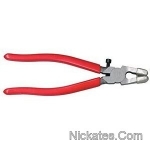 Nickates stained glass stocks over 25,000 hand tools and supplies for schools and artists. 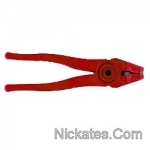 We carry manufactures of grozers, runners, grinders and glass cutters. 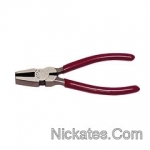 Glass tools for working on restoration or new construction in lead came or copper foil.